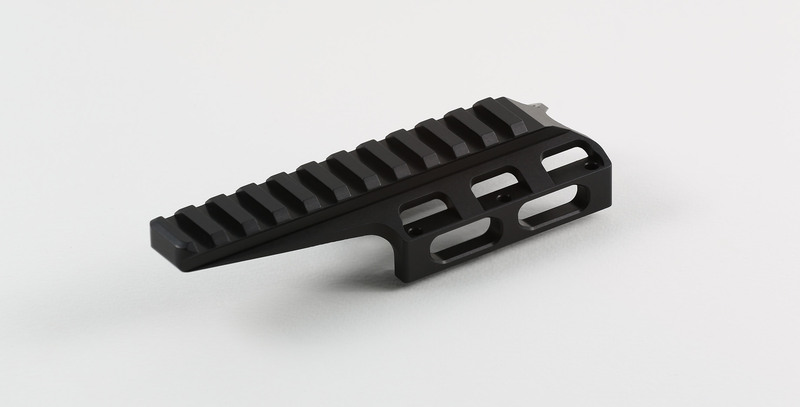 NV Mount Cap: This piece mounts directly to the forend on the 180-Alpha Chassis. 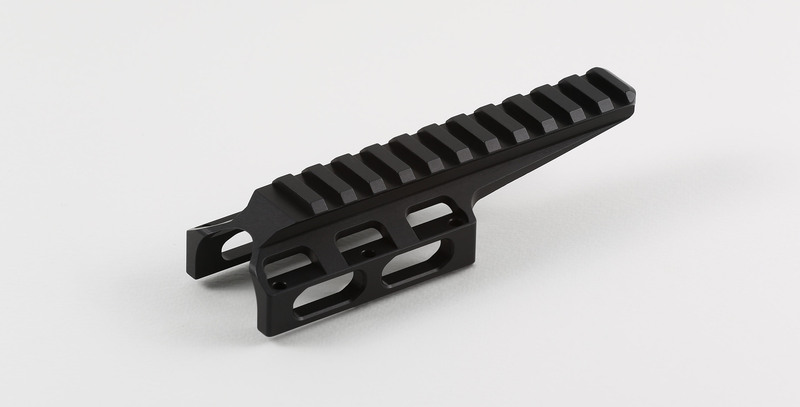 It gives the shooter a mounting option for a night vision device. 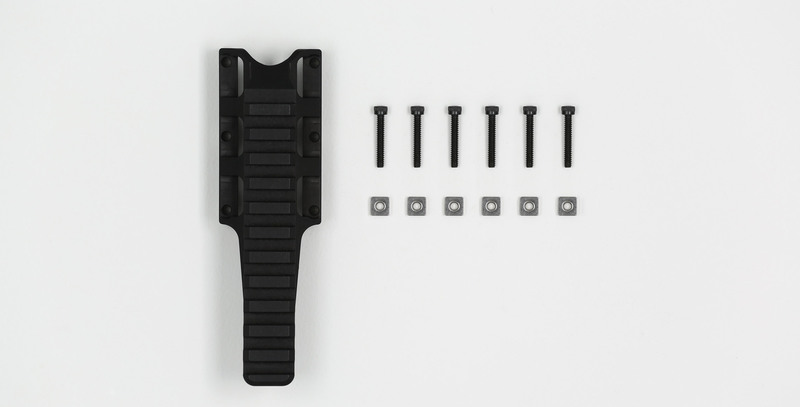 It comes with the mount itself and the appropriate fasteners. Made by KRG. Material: 7075 Aluminum, hard anodized.